What Does the Average Semi Truck Insurance Policy Cost? The best way to save big on your semi truck insurance is to shop around. We can help by bringing you 3 agents to compete for your business. It’s quick and easy to find the best deal! How Much Does Semi Truck Insurance Cost on Average? The average semi truck insurance costs between $3,000 and $5,000 a year for owner operators that lease on to a motor carrier. For an O/O with their own authority, the average cost is $9,000-$12,000 per truck. For new authorities, semi truck insurance policies have increased in recent years and now are usually priced between $12,000 and $16,000. All these factors skew your rate either higher or lower, and every company rates each factor differently. With such a wide range in costs, it really does pay to compare as many insurance companies as you can. The coverages your policy needs is a matter of what kind of work you do and what kind of truck you drive. Motor carriers require their owner operators to purchase bobtail or NTL insurance while they handle the primary liability. Truckers with their own authority will bear the full brunt of primary liability themselves. The cost for cargo coverage varies. If you pull a reefer, you might need refrigeration break-down coverage, which costs extra. Consult the table below to get a rough idea of how much your coverages will cost all together. Clean driving – Insurance companies want to work with drivers who won’t cost them money. As incentives, these companies offer cheaper premiums to operations with clean driving records and safe vehicles. Pay yearly – With the high price of a semi policy, this is easier said than done. 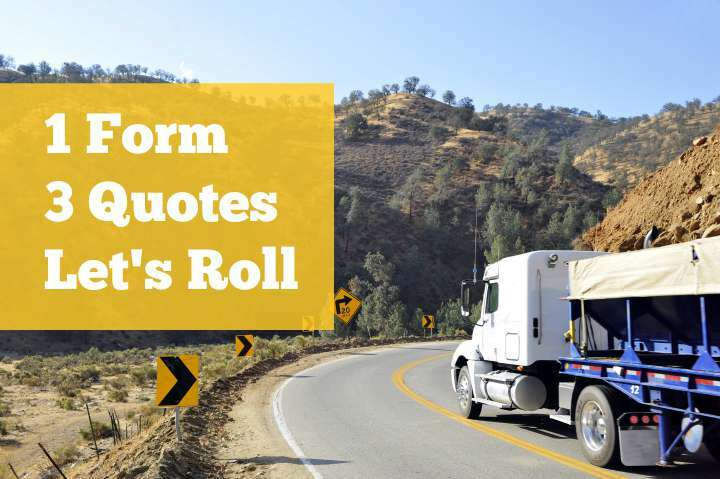 If you can do it though, truckers who pay their insurance cost for the year in a single lump sum can see their overall premium reduced by over 10%, sometimes up to 20%! Consider higher deductibles or lower limits – Your deductibles and limits are tied to your premium—bigger responsibilities on your part translate to lower premiums. Be careful, though, because a higher deductible now could lead to you paying even more down the road. Compare rates for semi truck insurance between several companies – Just like with anything else, the easiest way to get the best price is to compare offers from many different sources. With semi truck insurance, shopping around is a little harder since many of the main insurance companies don’t write trucking risks. Our goal is to make it easy for you to shop, compare, and get the best policy for truck. 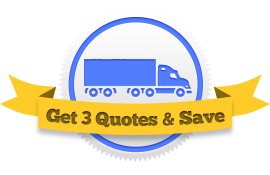 Connect with 3 different semi truck insurance agents today!